Photographs, Photo Manipulations, Scenery, Still Imaging and More. The A' Photography and Photo Manipulation Design Competition is a freestyle design competition open to submissions from professional and semi-professional photographers, stock photography studios and other business in the photography and photo manipulation industry worldwide. 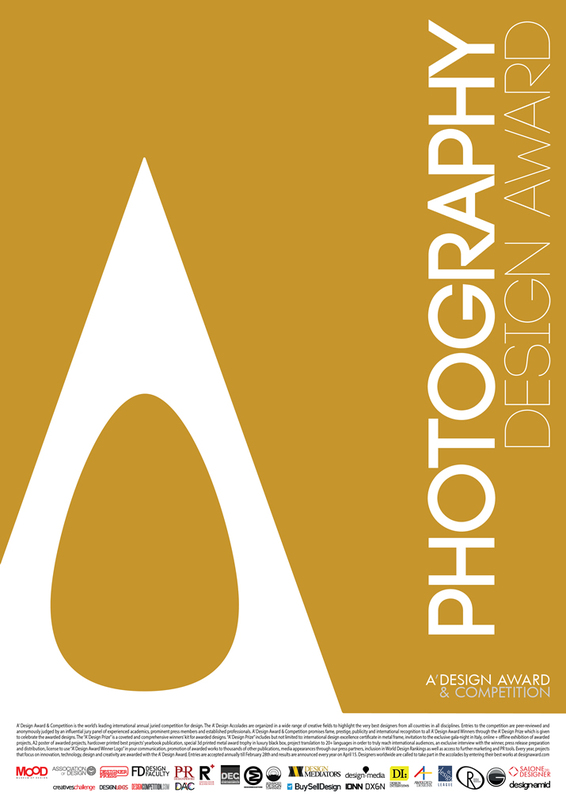 The A' Design Award for Photography and Photo Manipulation Design is not just an award, it is the indicator of quality and perfection in photography design, the award is recognized worldwide and takes the attention of design oriented companies, professionals and interest groups. 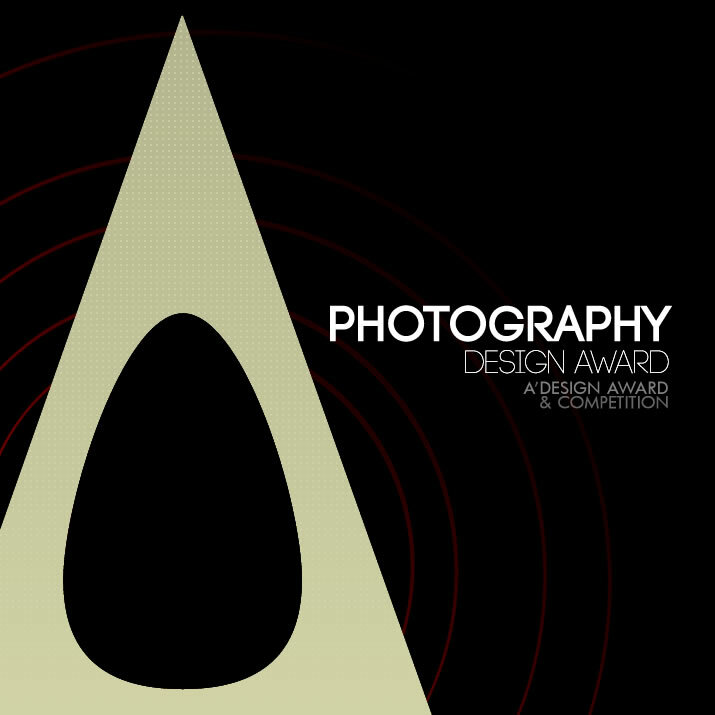 Winning the A' Award is a certificate of excellence for photographers and designers, an important milestone in your career. Having the A' Award attracts the eyes of design oriented companies worldwide, winners will be able to find better and higher profile jobs, get a step ahead in their life. 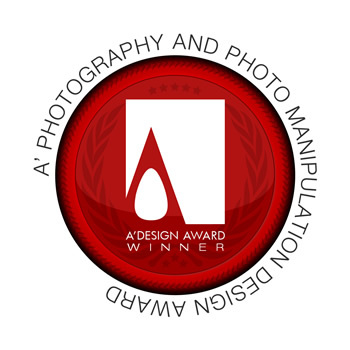 The winners of the A' Photography and Photo Manipulation Design Award are provided extensive and exclusive marketing and communication services to promote the success of winning the A' Award. Furthermore, the winning designs appear on the A' best designs book which is available worldwide, this book is furthermore distributed to the high-profile magazine editors, design oriented companies and relevant parties. The winning works are also exhibited at our museum, and the best works will be picked for the permanent exhibition. The winners appear on magazines, newspapers, webzines and many other publishing mediums. Having the A' Award gives added value to your designs and separates them from the rest of commoditized works, it is an excuse to communicate your design to the media, a reason for press releases. Each winner design receives the trophy, published online and at our best designs book, receives a certificate and sticker templates to be attached to the works, the A' seal of design excellence is also included in the winners package, this seal is valid for the entire design lifecycle without yearly fees. Disclaimer: Please note that your works will be published as a part of a book and and will also appear online, with press able to access high-resolution versions free of charge. You can submit either a single photograph and its closeups, a set of 5 photos, or 5 different photos from your portfolio, or a photo original, and its variations. In addition, you can submit a pdf explaining the process. The pdf is visible only by the jurors. The best photographs and works are selected according to technique, creative and emotional aspects of the work; the images are considered for their degree of freshness, aesthetic qualities, functionality and charm in addition to ease of commercialization, sociopolitical aspects and awareness creation and other sub-category criteria. The Aim of the Photography Design Award is to attract the attention of editors, media, magazines, and industry leads to your business by means of creating publicity and dissemination and also to separate you from the rest of the actors in the photography business by honoring your institution with a prestigious award. Award winners will be able to use a title that matches their nomination category: Such as "Advertising Photography Award Winner". Main Image* 3600 x 3600 pixels JPEG The photo to be resized to fit the biggest dimension as 3600 pixels, to be centered horizontally or vertically if required. Optional Image #1 1800 x 1800 pixels JPEG If the original resolution is higher, some details can be shown. If the image is part of a series, second photo can be shown. Optional Image #2 1800 x 1800 pixels JPEG Photographer in action while she/he takes the photoshots, or while he does editing. Or some third photo as explained above. Optional Image #3 1800 x 1800 pixels JPEG If the original resolution is higher, some details can be shown. If the image is part of a series, fourth photo can be shown. Optional Image #4 1800 x 1800 pixels JPEG If the original resolution is higher, some details can be shown. If the image is part of a series, fifth photo can be shown. 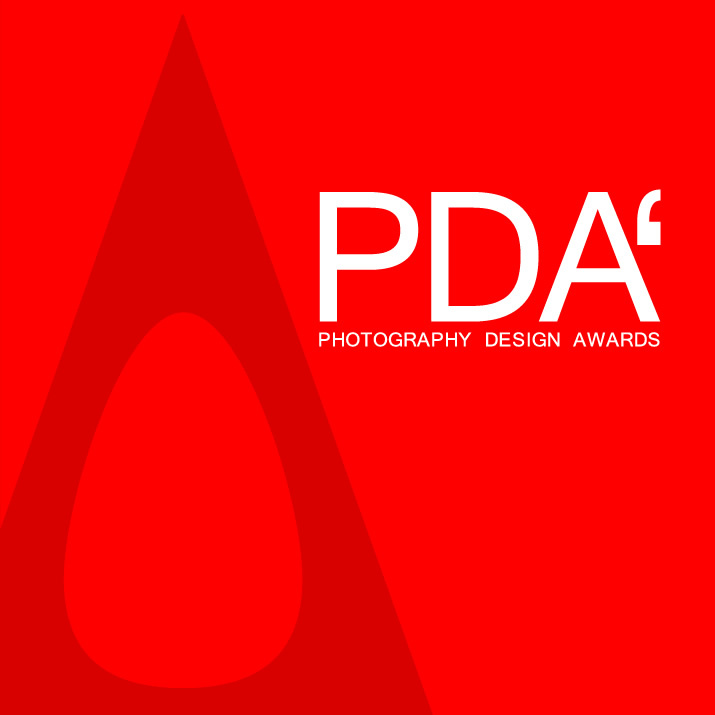 PDA - Photography Design Awards, is a major design award category part of A' Design Awards & Competitions. Enter your photography, photo manipulation designs and best shots for fame, prestige, publicity and international recognition.